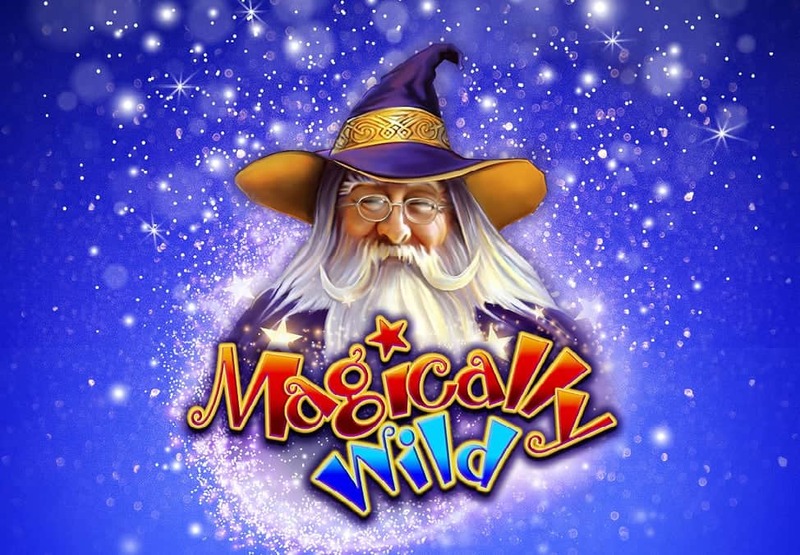 Experience our new Gaming Machine Magically Wild and be spellbound with a free game feature and two new jackpot prizes! Available in Pearl Room, Riverside Room and on the Main Gaming floor. 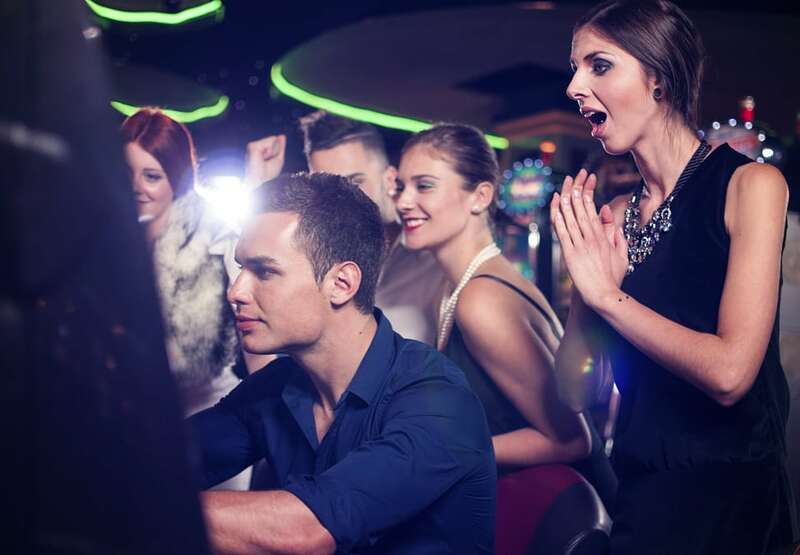 Play for a magically wild chance to win!